According to Google, one of the most common choices of words surfers use as they try to locate towing services is “towing near me”. 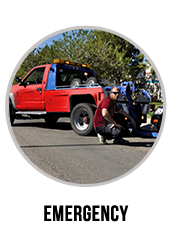 This information teaches us that the most important thing to customers is to find a nearby towing service provider when they get caught in a situation where they need towing services or roadside assistance services. 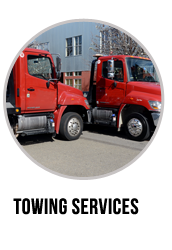 But as a local San Mateo towing company that provides its customers with the quickest services there are in the area, we are well aware of the other things our clients perceive as important and we sure are proud to meet each of their expectations. 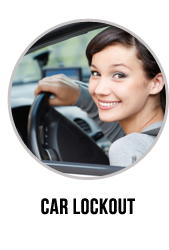 Palmway Towing runs a 24/7 available call center to take your call any time of the day, any time of the year. 24/7 availability on top of the other benefits offered solely by a local company, ensures that you get the fastest response possible to your call. By that we mean both the time you’ll have to wait before talking to a representative and the time you’ll have to wait by your car until help arrives. You don’t have to worry that the office is closed for the day and you’ll have to wait for hours on end for assistance to arrive – Palmway Towing has got your back. And your car’s. Being a local company is great and allows us to connect with the local community while providing them with high quality services, which we’re really proud to do but that’s not all we’ve got to offer as a local company. 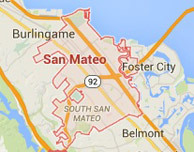 It is also great to have local teams of technicians who are so familiar with the whole area of San Mateo, CA – being locals who know their work environment allows them to know exactly when it is better to use one road over another due to rush hours in which the main roads are packed with traffic, for example. They’re familiar with every side road, making your waiting time that much shorter. So, whenever you call for the services of Palmway Towing, you know it won’t take a moment longer than 30 minutes for professional help to arrive. 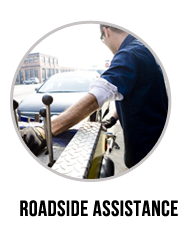 In order to provide our customers with the best services, we keep to two rules without exception: hiring professional technicians and equipping them with the best tools there are in the field of vehicle towing and roadside assistance. 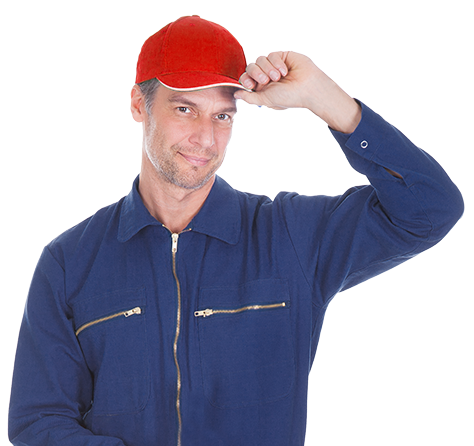 But that is not all, in order to ensure our technicians’ high level of professionalism, we maintain mandatory periodical training programs in which they get the opportunity to refresh their knowledge and learn from other technicians’ experiences, and also tap into new knowledge regarding the different procedures they are required to perform on the job and regarding the proper use of their equipment. 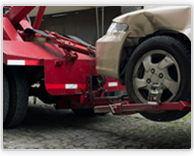 If you reside in San Mateo and the area or even if you’re just passing by and need roadside assistance or towing services, there’s no use to search for “towing near me”, as you now know – the best towing services and the quickest towing and roadside company to respond, will always be Palmway Towing – so give us a call at: (650) 667-5755 and we’ll be by your side in no time!